Let's put God’s love into action by bringing people together to build homes, communities, and hope. 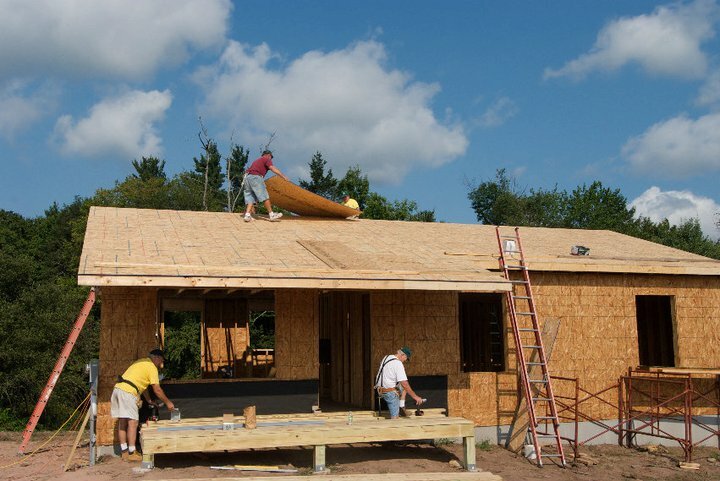 ﻿Habitat for Humanity of Wayne County's mission is to provide decent house in a decent community for God’s people in need. Looking forward to future projects, volunteers are welcomed. For more information, please call 570-251-8115. Habitat for Humanity of Wayne County's 2019 Dinner/Dance date and theme are announced! Volunteers of Habitat gathered for their Volunteer Recognition Evening on Wednesday, November 28, 2018 to present awards to volunteers for their work.